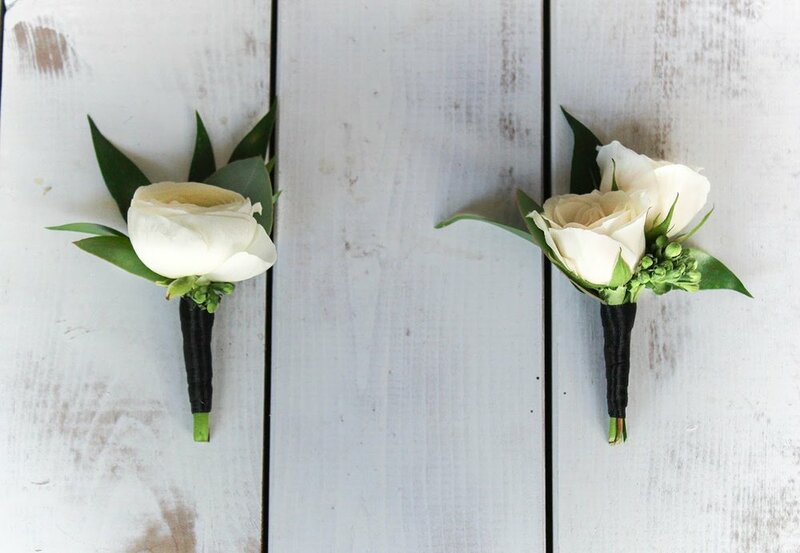 If you are planning a wedding and are looking for a florist, we would love to chat with you! Wedding flowers are our passion and have been since we opened in 2010. Erica Hutchison started Black Creek Flowers in 2010. 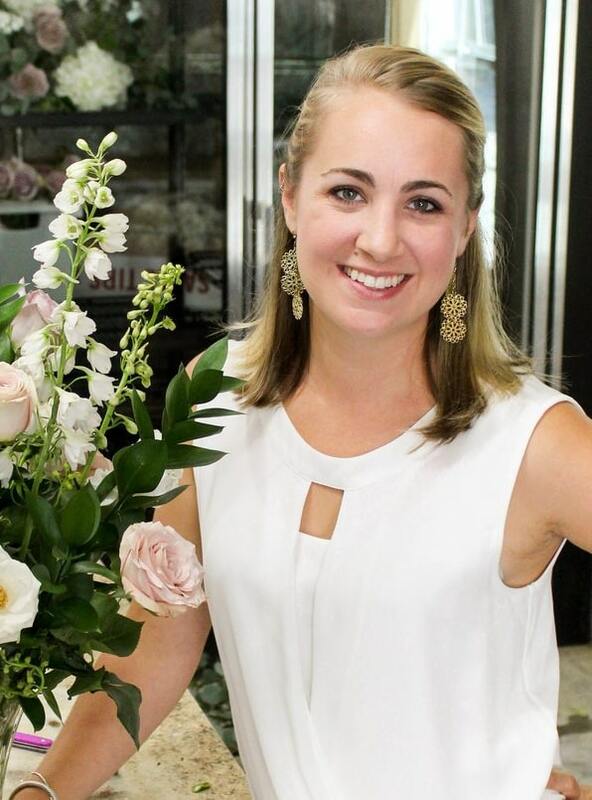 She opened a full-service flower shop in 2011 in the heart of Mechanicsville, Virginia, the town she grew up in. After 6 years and the birth of her son, she decided to close the shop and work from home on primarily weddings and events. These days, you can find her arranging flowers (and possibly drawing with sidewalk chalk with her two boys) at her home-based workshop, still in Mechanicsville.